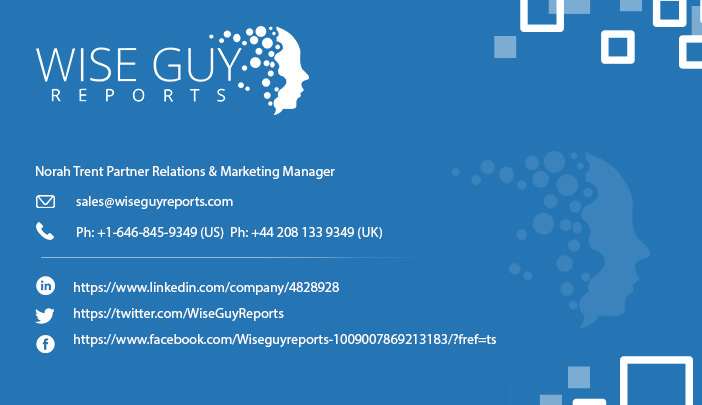 Wiseguyreports.Com Added New Market Research Report On -“Anti-Caking Agents Market 2019 Key Players, Segmentation, Industry and Demand Forecast to 2024”. WiseGuyRerports.com Presents “Global Anti-Caking Agents Market 2018 by Manufacturers, Regions, Type and Application, Forecast to 2023” New Document to its Studies Database. The Report Contain 115 Pages With Detailed Analysis. Anti-caking agents are utilized to prevent the formation of lumps, mostly in finely powdered substances. Anti-caking agents are soluble in alcohol, water and other organic solvents. They either absorb excess moisture or create a water-repellent coating on the powdered particles. This report focuses on the Anti-Caking Agents in global market, especially in North America, Europe and Asia-Pacific, South America, Middle East and Africa. This report categorizes the market based on manufacturers, regions, type and application. Asia Pacific is expected to witness significant increase in anti-caking agents demand over the forecast period on account of rising population and increasing industrial output in China, India and Japan. North America and Europe are high mature markets with demand expected to be driven by anti-caking agents application in processed foods. Several regulations implemented by European Food Safety Authority to restrict development of anti-caking agents are expected to challenge European market growth. Growing processed food demand in Brazil and Argentina coupled with high demand for dairy products is expected complement Central & South America market growth over the forecast period.